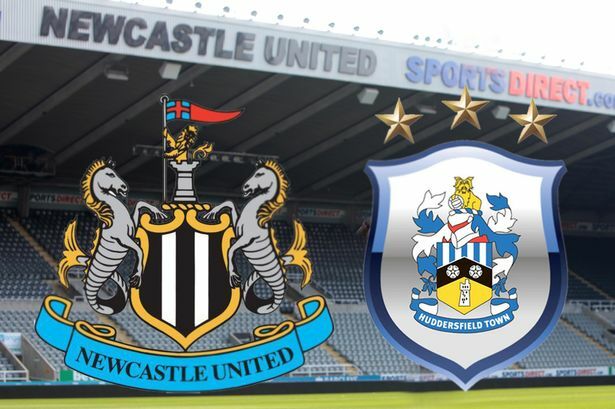 The exciting NUFC side that could be set to start vs Huddersfield – TWO big calls for Benitez.. – NUFC blog – Newcastle United blog – NUFC Fixtures, News and Forum. With the squad now back from their warm weather training camp in Spain, Saturday’s crucial clash with Huddersfield is now on the horizon. Our team has largely been unchanged in recent weeks, but there’s one or two key changes that Benitez could be set to make ahead of this one, with Almiron pushing to start ahead of Atsu and Diame’s return putting Hayden’s place in the side under threat. The big one here is Almiron. Rafa didn’t give too much away when assessing whether he’d start after the CSKA friendly, but he did mention just how much of a boost the home crowd would get to see the Paraguayan’s name on the team sheet. If he wasn’t ready it would be a risk – something Rafa doesn’t tend to do – but he was brilliant at Wolves and looked hard working and willing to make something happen in Saturday’s friendly in Spain. Dummett, Ki and Shelvey will be knocking on Rafa’s first team door now they’re all but over recent injury issues, but i can’t see Rafa making too many changes if we continue to play as we did in wins over Cardiff and Man City. As mentioned earlier, Hayden may well keep his place in the side following Diame’s return to full fitness. That said, big Mo is a player Benitez rarely leaves out when he’s available, not forgetting he needs to start a few more games yet activate a clause that will see him earn a contract extension. The best place for Miggy to learn about the PL is in the PL. If he tires after an hour, albeit, but he needs to get playing immediately. He’s a pro, an international player, he’ll pick it up quickly enough from what he’s shown already. We need to win on Saturday. He improves the chances of that happening. He needs to be in and around that penalty area to cause the most havoc, not stuck out wide. His goals and assists tells its own story. Wouldn’t play Diame, especially given that 3 more appearances equals a new contract for him. He’s shy@e anyway.